Posted in: St. Louis Blues. 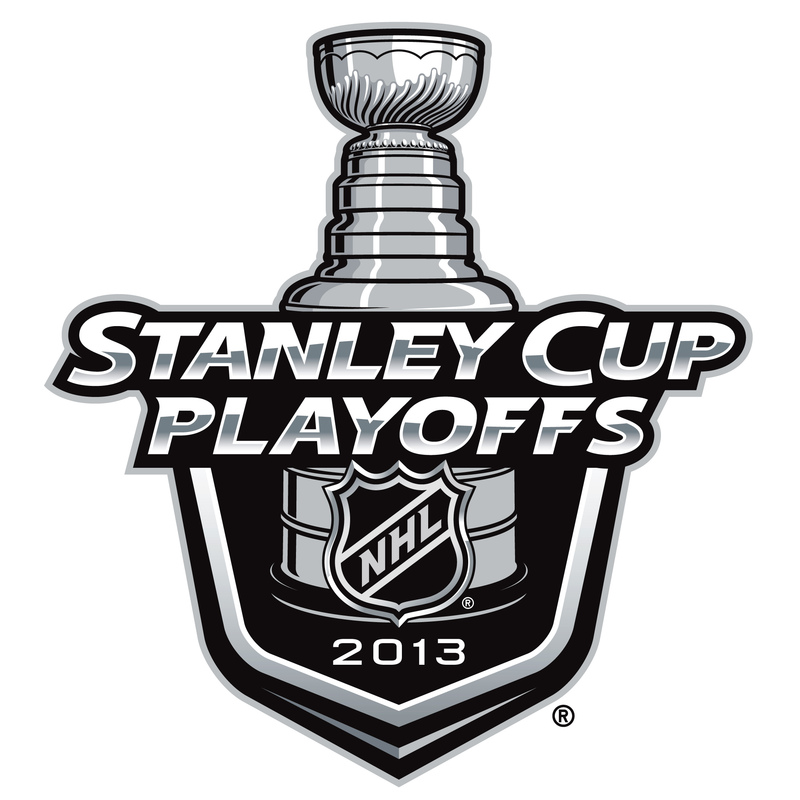 Tagged: Kings, Los Angeles Kings, Stanley Cup playoffs. We knew this was going to happen– It’s never this easy. We knew the Kings were going to push back and they really did step up their game. They played better in front of that home crowd. But the Blue’s should have won this one– They were STILL the better team in this one. They were inches from goals SO many times. They got the majority of the scoring chances and built on that fantastic physical play that we had become accustomed to at Scott Trade. They’ve been the better team ALL series and have had the Kings on their heels. So why are the Kings still in this? ?– JONATHON QUICK . But you know what? JONATHON Quick’s brain has been pretty sharp this series. True, the Blues have caught him out of position a few times but when Quick has been in the ideal spot to make a play, HE MAKES ‘EM. Just absolutely fantastic, I’ve never seen a consistent performance from a goal tender quite like this before. The Refs blew this one– The calls certainly didn’t help the Blues. Sometimes that’s what happens when your on the road but that was RIDICULES. At one point a Ref even accidentally blocked a pass from the face off with seconds left in the game! Come on, it’s time to put the puck in the net– I’m TIRED of hearing “It just glanced off his stick” or “A wide open net and he just whiffed on it”. NO, it’s the playoffs. It’s time to buckle up and score, there is no excuse for missing a wide open net. The opportunities were there, but the Blue’s let it slip. e scoring. (Tarasenko anyone?) Game 4 is on tonight at 9:00 central time. Let’s go Blues! !